This module will increase your cash flow potential on future projects like no other product on the market! 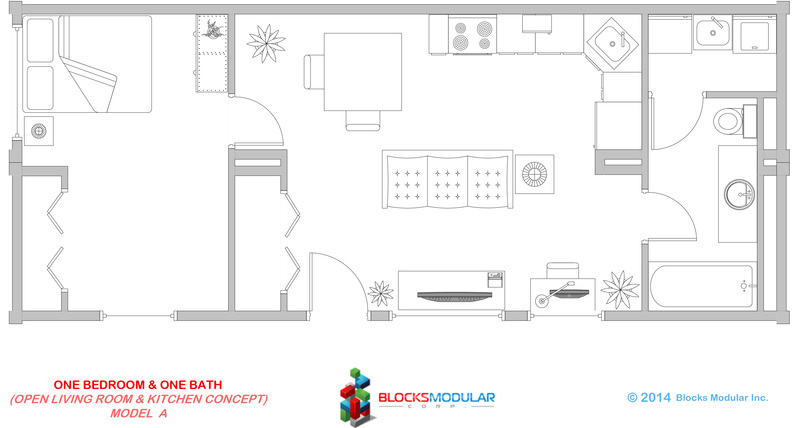 The “scalable” nature of the design allows for any multifamily projects sizes, big or small. By keeping the designs simple & customization to a minimum, your costs are significantly reduced compared to other traditional builders and modular assemblers.